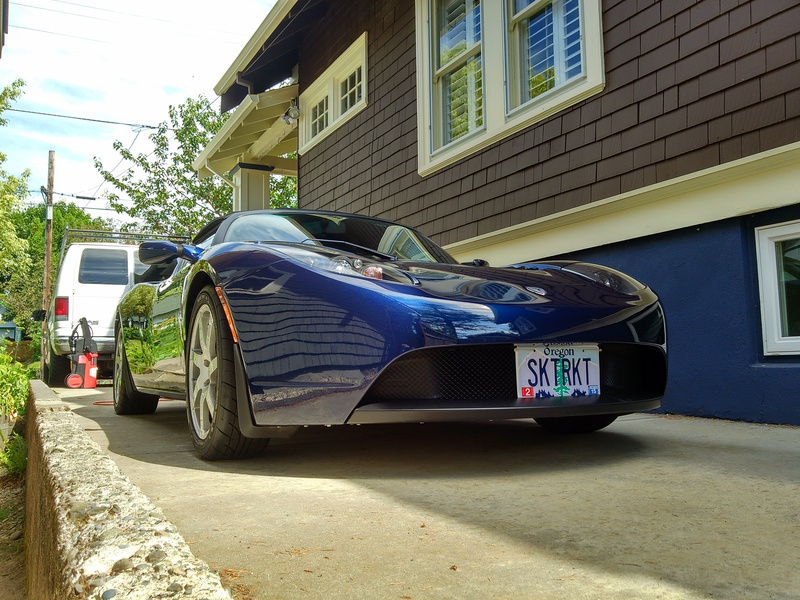 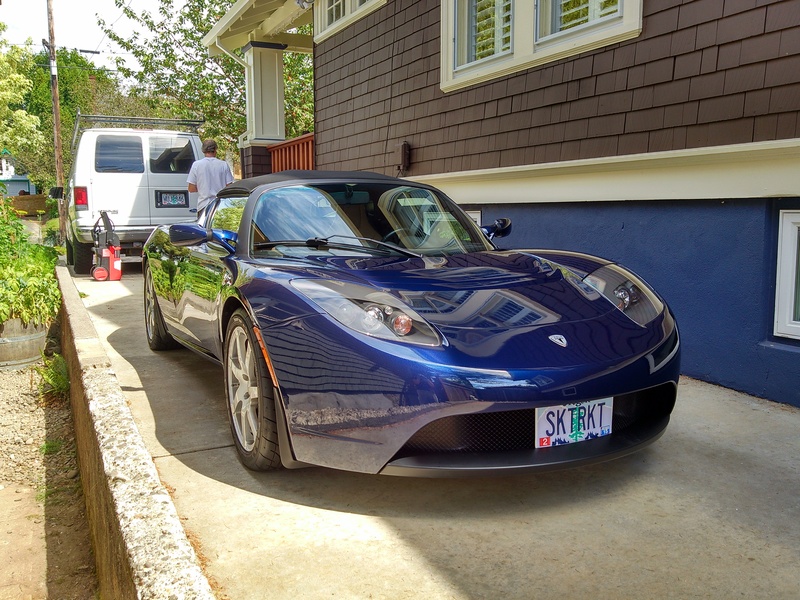 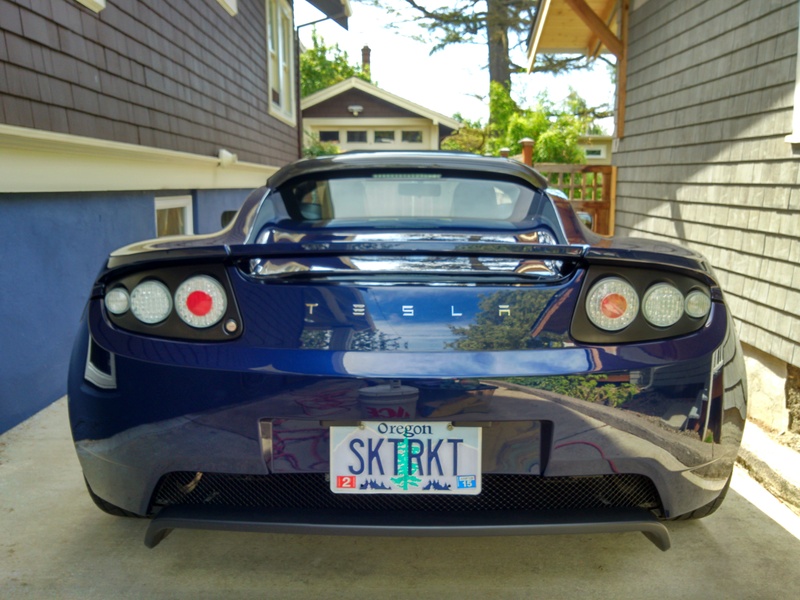 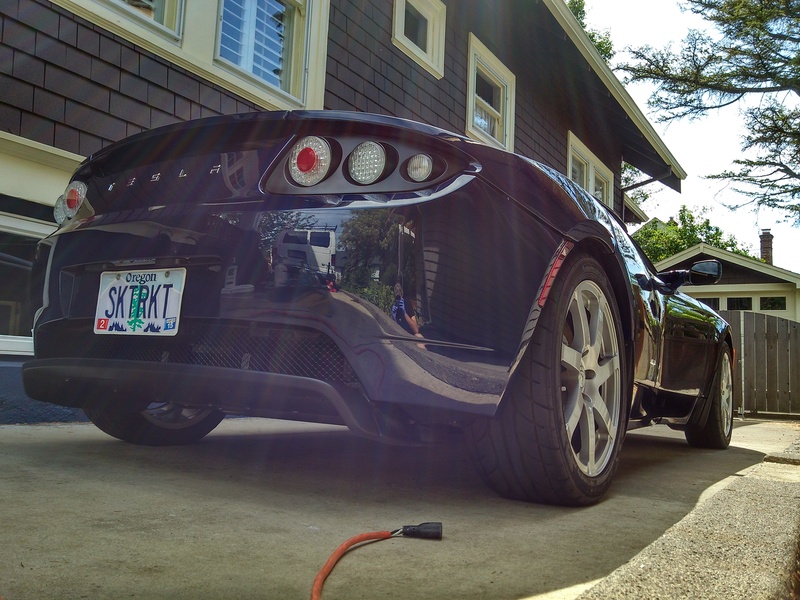 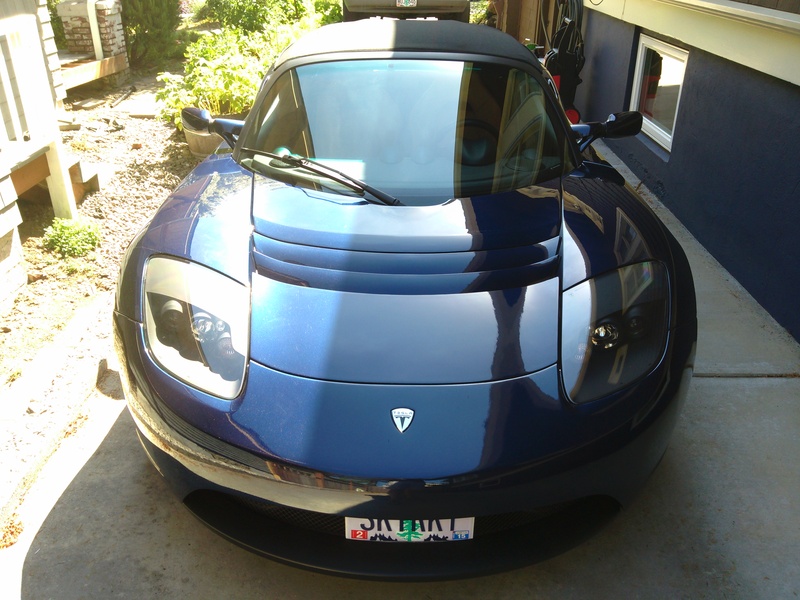 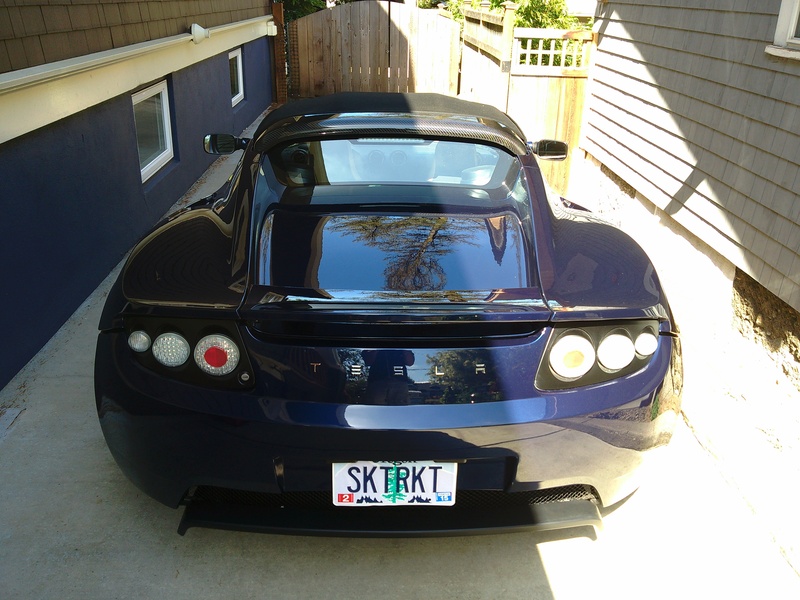 The owner of this Tesla Roadster had been enjoying the driving experience that only an electric super car can offer but was never fully satisfied with the look of the paint. 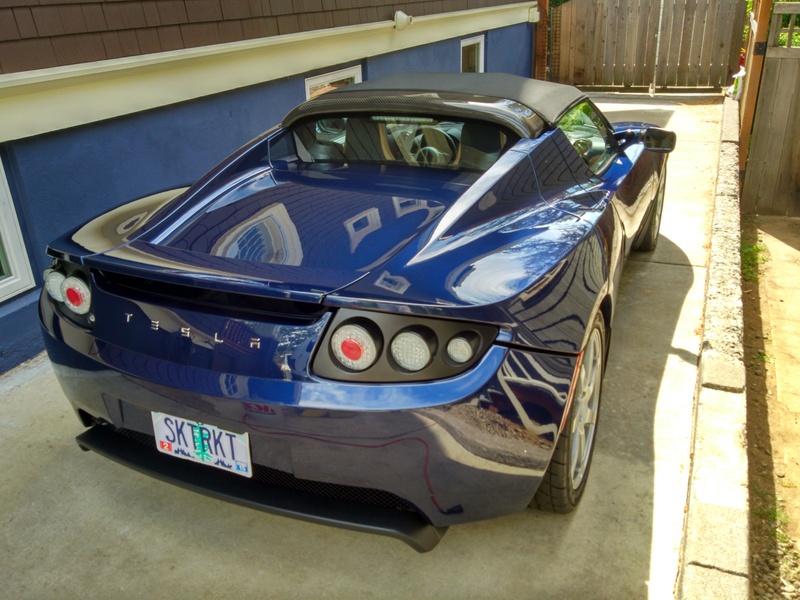 Even though much of the vehicle was protected with Tesla’s “paint armor” clear film, the paint and film was riddled with swirl marks and other light paint defects. 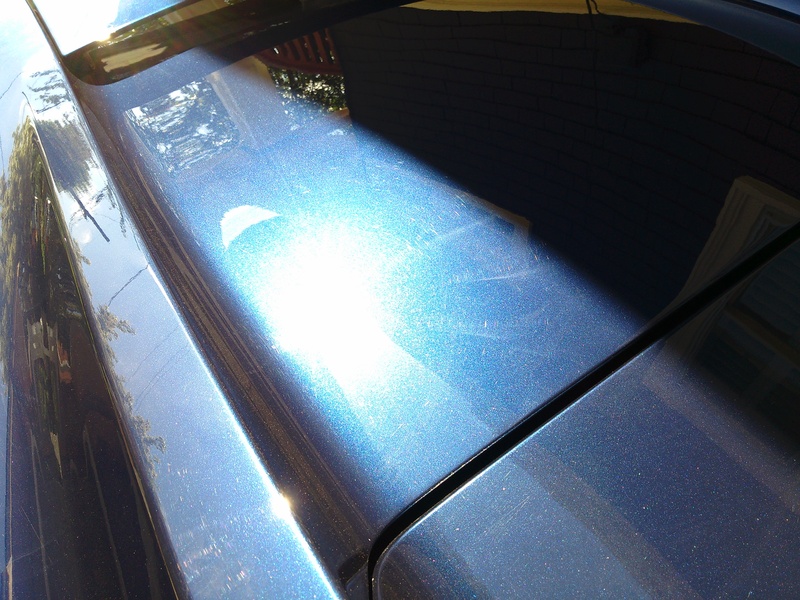 Also, with the owner’s busy life, it was becoming difficult to maintain this daily driven vehicle to the level it deserved with frequent washing and waxing. 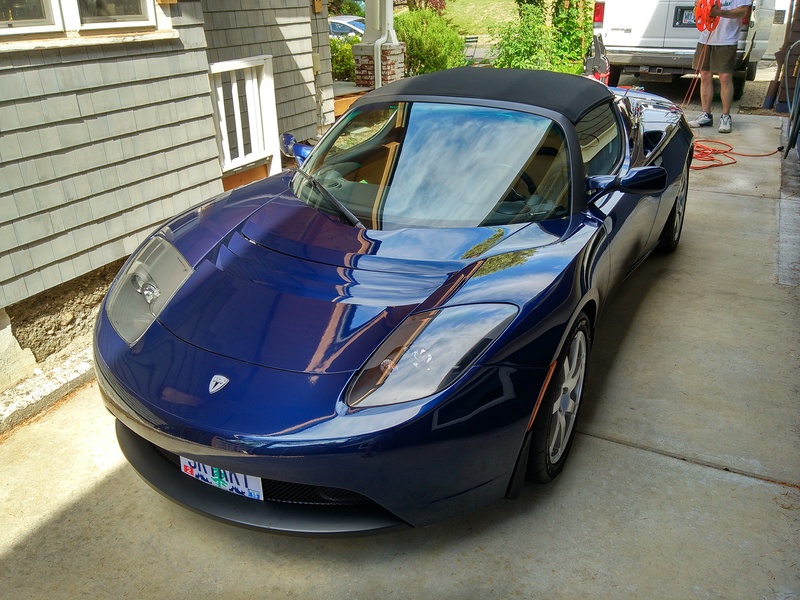 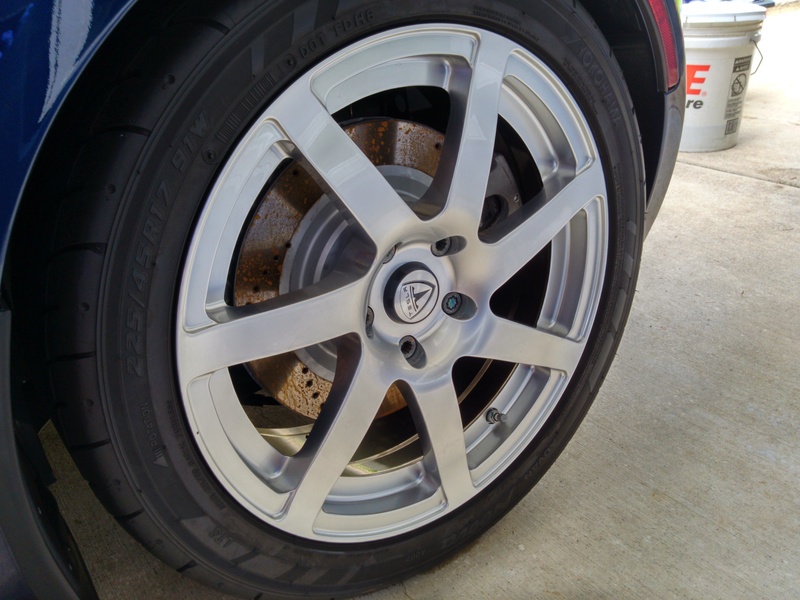 This Tesla was signed up for our Enthusiast Paint Correction treatment which starts off with a rather thorough foam pre-wash, 2 bucket method safe hand wash, wheel and tire detailing, Iron-X iron contaminates remover, and claybar paint decontamination treatment. 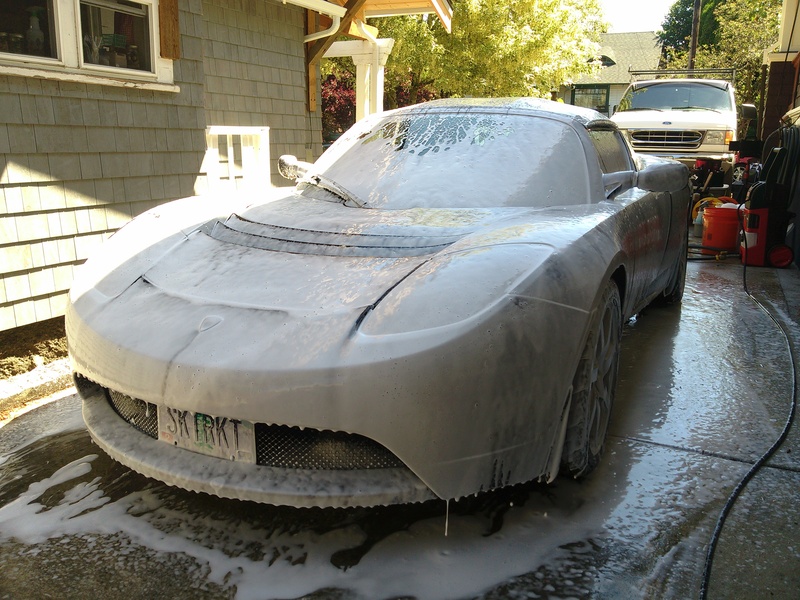 After the washing and decon process the vehicle’s paint is essentially naked, with zero wax or fillers to mask any defects that are present. 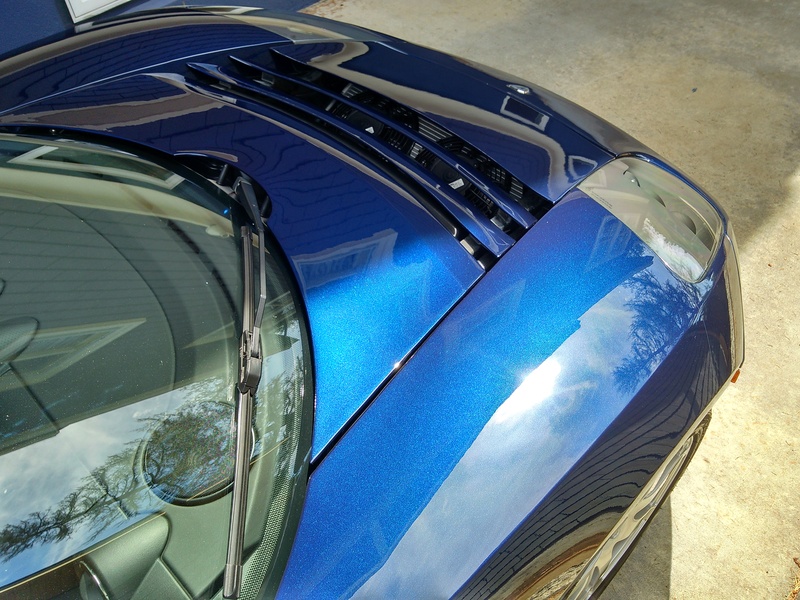 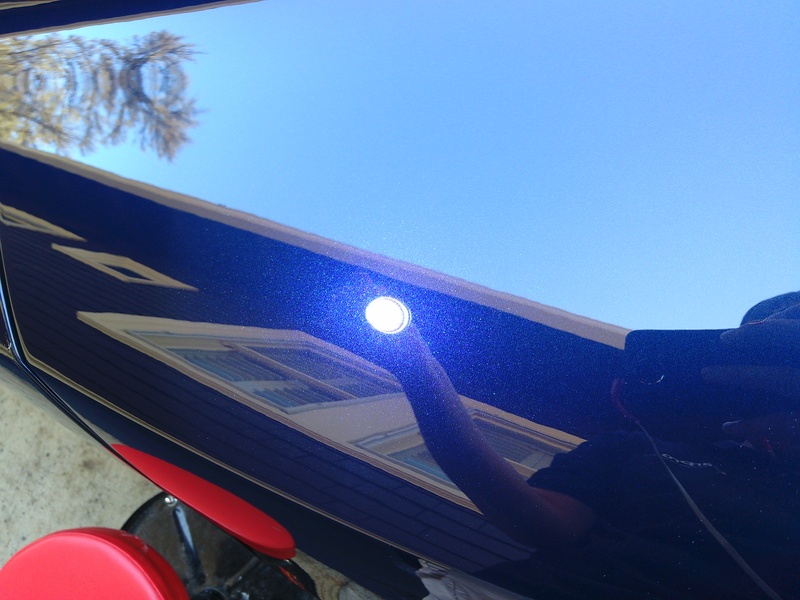 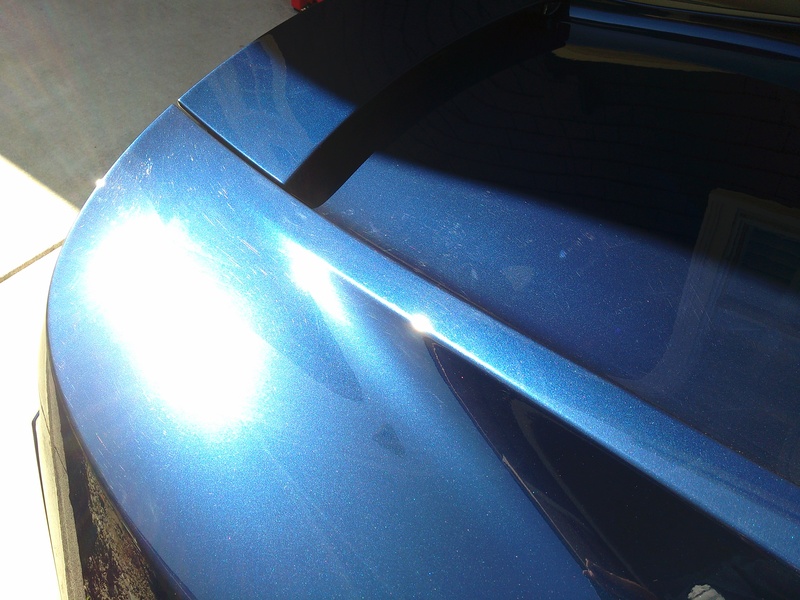 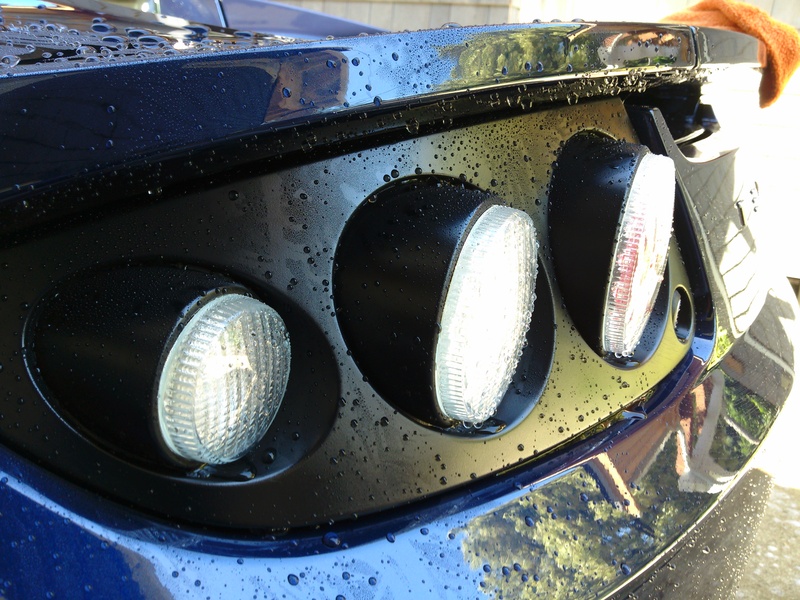 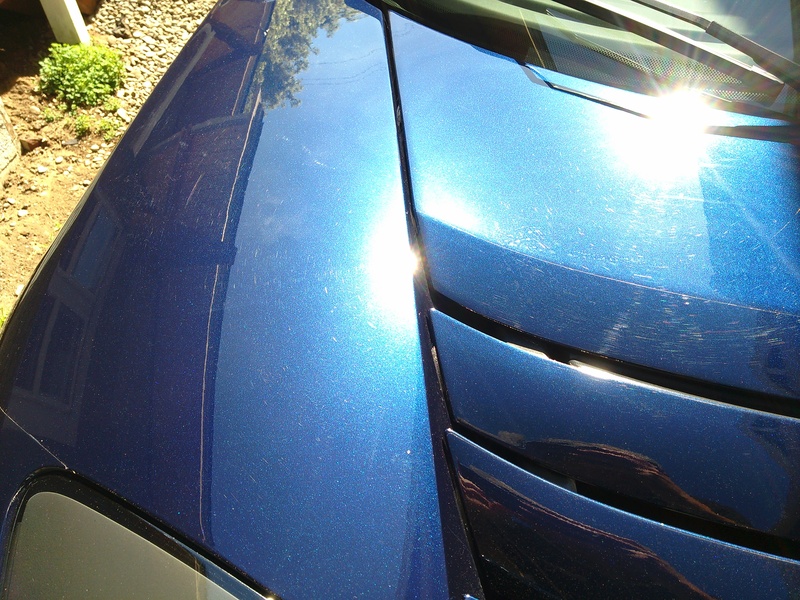 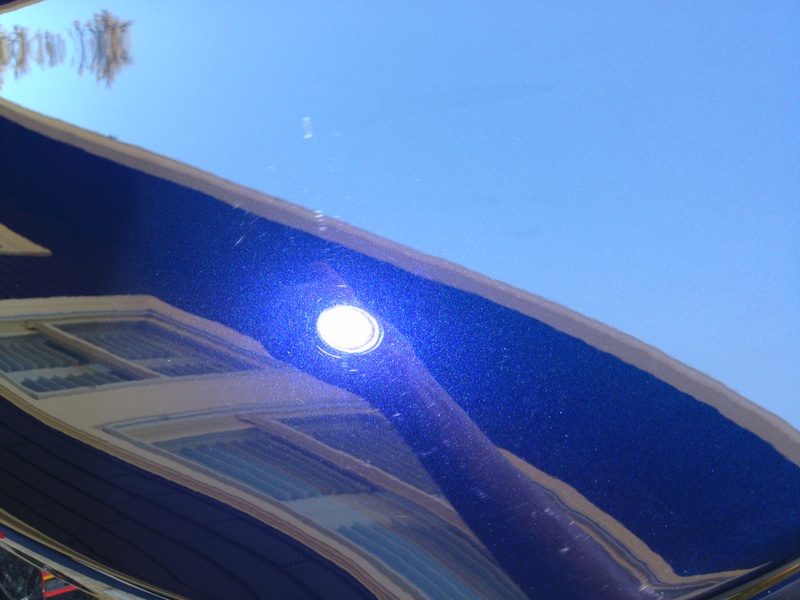 The paint correction process fully removed the light wash marring and swirl marks, restoring a flawless finish. 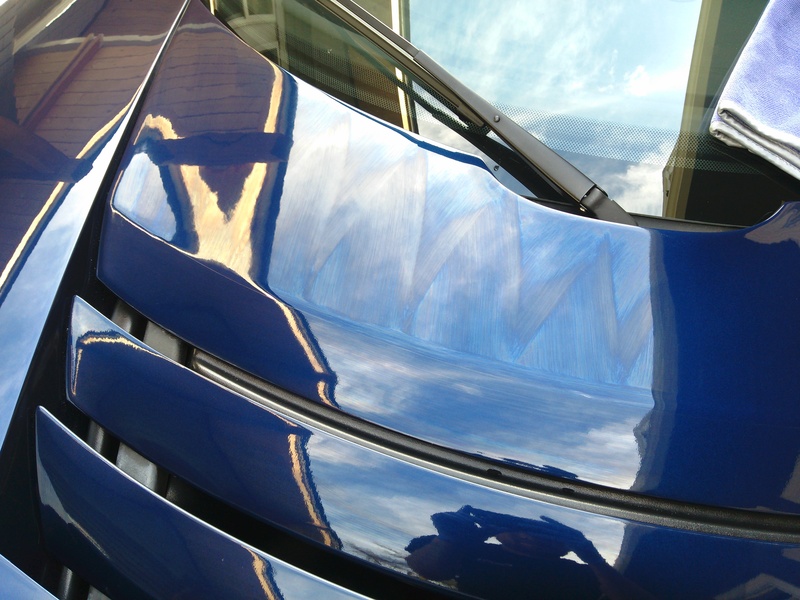 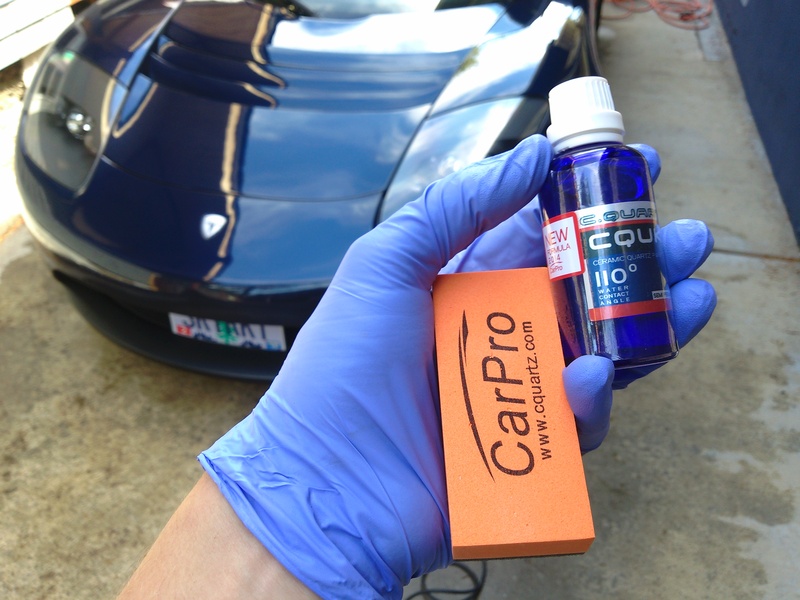 CQuartz UK Coating Application: After the paintwork was thoroughly polished it was stripped of all polishing oils and prepped for CQuartz UK, a durable, hydrophobic, ceramic protective finish.